This is a rough cut edit from the South America Lab Scene in "Running With The Devil". 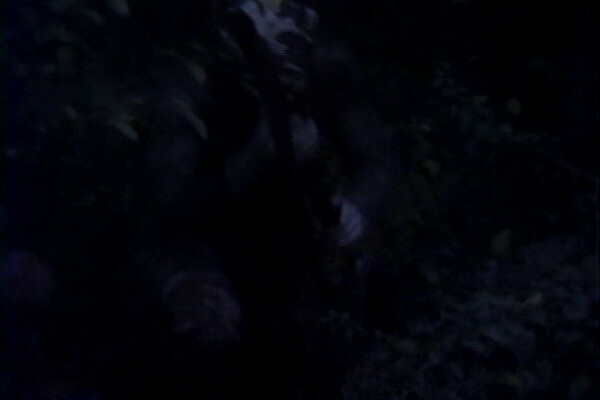 This connects the opening jungle scene with the lab, but is not seen until much later in the film (the mystery). It still needs a lot of adjustments before it can be considered usable. Press the "Play" button to watch the teaser video.